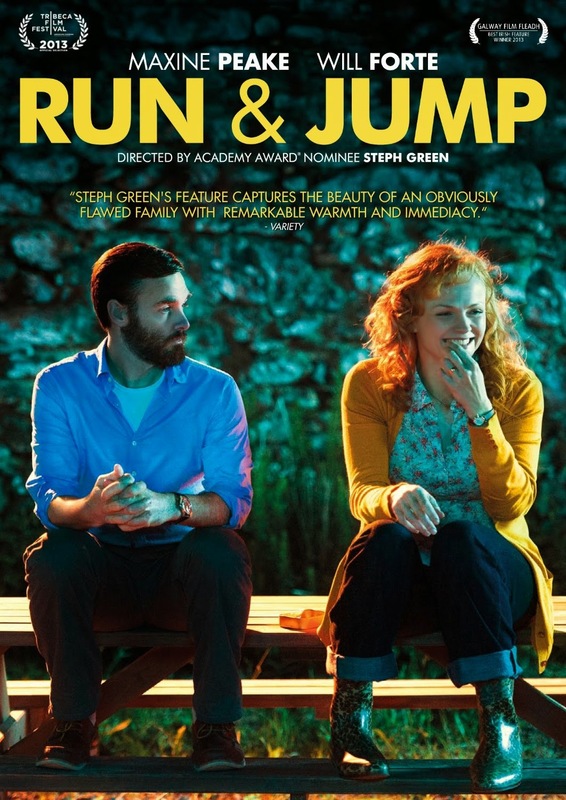 Not all of Run & Jump works; there are moments which feels somewhat directionless, making for a slightly uneven film. The inconsistencies of the storytelling are easily forgivable, however, because the acting in each of the roles is steadfast. Filmmaker Steph Green clearly has a gift in bringing the best out of her performers, from leads down to the bit roles, though this only makes the deficiency in other directorial duties more apparent. When all is said and done, however, this is an impressive debut feature for the filmmaker. Never heard of Death Spa before? That could be because it was also released under the name Witch Blade, or it could just be the fact that slasher gorefests like this 1987 lost camp classic were too common in the 80s to know them all. This only allows new fans to discover the grindhouse greatness of Death Spa for the first time, along with fans who will appreciate the unrated cut on the Blu-ray/DVD combo pack. Rarely do the drawn posters from 80s horror provide a film that lives up to the first-impression expectations brought on by the art; everything you see on the cover for Death Spa is exactly what you get, for better or worse. I would be curious to know what director Michael Hoffman is responsible for in the creation of Gambit, because it is nearly impossible to believe that changes weren’t made to the screenplay by Joel and Ethan Coen. The end result has little appearance of anything that is likely to come from this respected pair of filmmakers, with the exception of an extremely poorly executed attempt at a Raising Arizona-style comedy in the absurd. 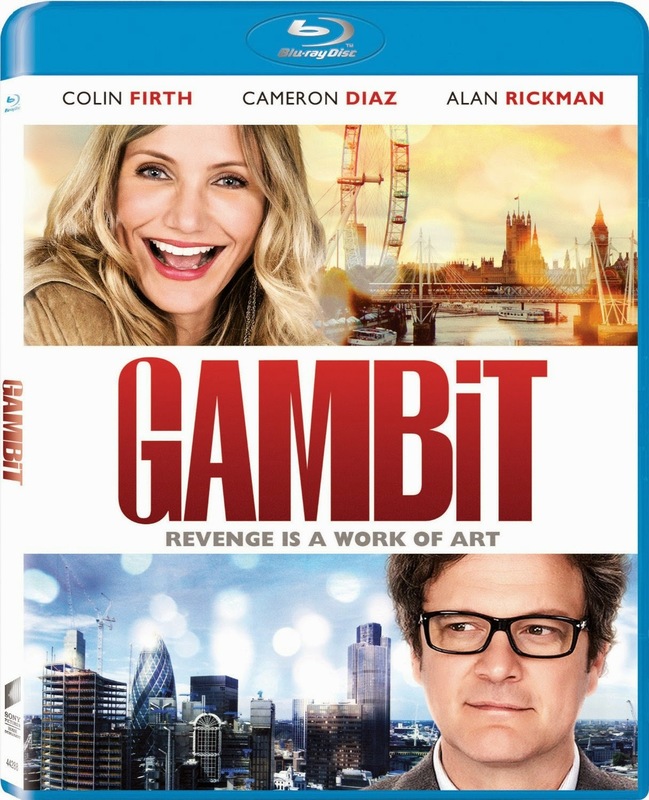 The only hint of reasoning behind the Coen brothers’ involvement in this project is their known affinity for darker British comedies of yesteryear, but even The Ladykillers comes off looking like a masterpiece compared to Gambit. 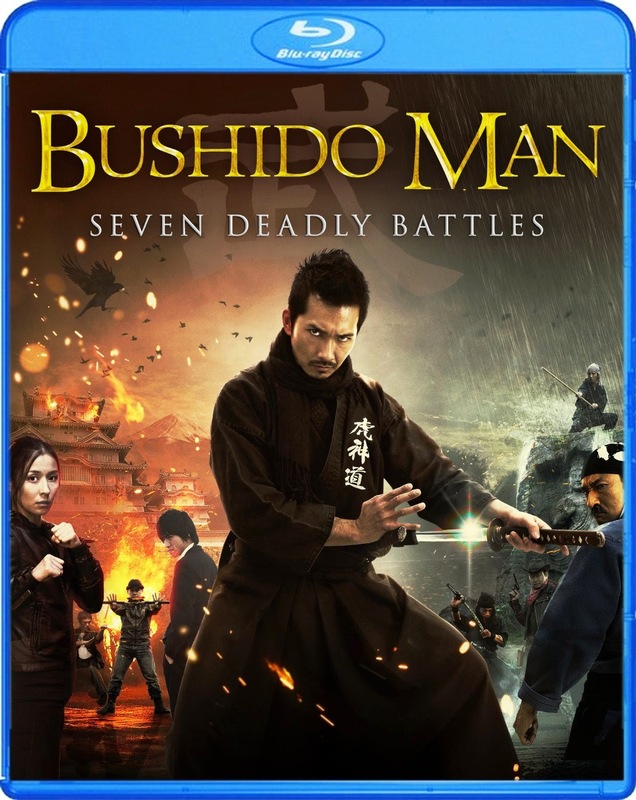 While there is something to be said for the restraint in filmmaking shown in a majority of Bushido Man, I fear that this will merely leave many audience members feeling assaulted by the final sequence. It combines two distinctly different styles together, which is an interesting approach for a film about a man adapting numerous martial artist techniques into one, but the end result is a disjointed film blending classic martial arts with the gruesomely masochistic cartoon action seen most often in a Sushi Typhoon release. This film could have been made two different ways, and either would have been better than attempting both. 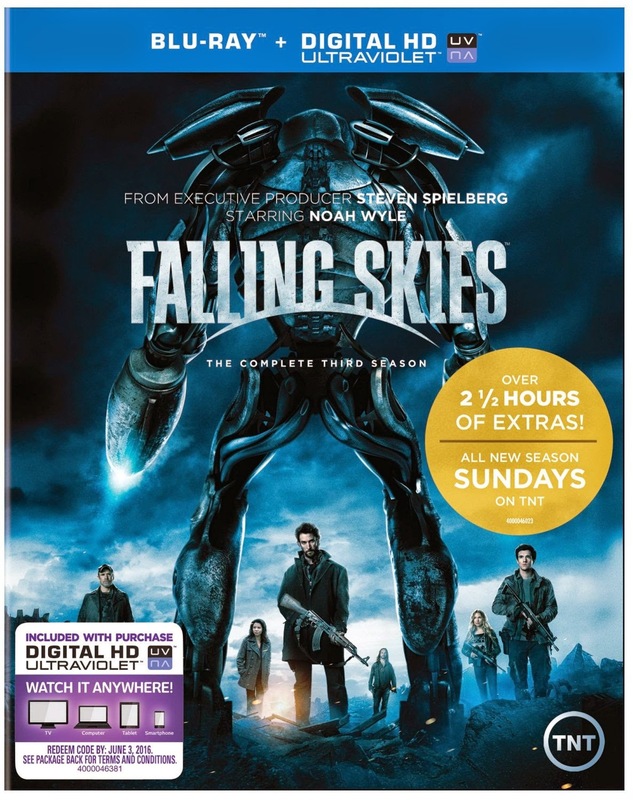 If you like “The Walking Dead” but want more sci-fi and less horror, “Falling Skies” may be the show for you. If you repeatedly watch “Battlestar Galactica” but don’t find the melodrama cheesy, “Falling Skies” may be a perfect fit. For all of the rest, this show may have too much melodrama and sci-fi geekiness to overcome. 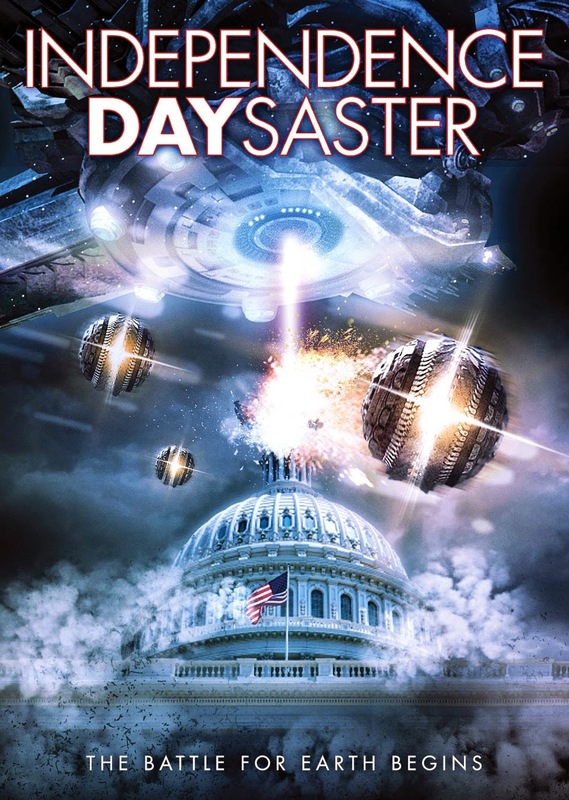 It may sound as though I’m being harsh on the show, but it is on-par with TNT programming, and it is better than some of the other alien projects Steven Spielberg has attached himself to in the past decade. Dan Curtis is well-known in the world of vampire entertainment, having served as writer/producer/director for the popular 1960s cult series, “Dark Shadows,” as well as the 1991 revival. Less remembered is his television adaptation of Bram Stoker’s Dracula, which aired in 1974. There have been many adaptations of this exact same story, and it all comes down to preference in performances and differences in style. 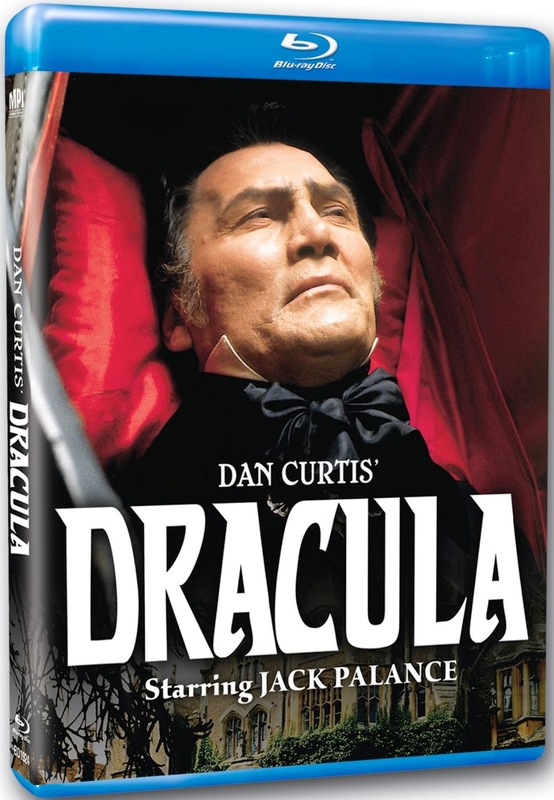 Dan Curtis’ version may not be the most modern, classic, terrifying or graphic of the many Dracula adaptations, but it does feature a fantastic performance from Jack Palance in the key title role.